Buying Kratom at wholesale prices are always more desirable for all customers as it helps them save money and be easy in their pockets. If you love the wonderful effects of medicinal plant products, Super Natural Botanicals is definitely the store for you. You can buy Kratom powders, Akuamma seeds, Kava from Super Natural Botanicals at wholesale price even if you are a retail customer. If you buy Kratom, Akuamma seeds, and other related products frequently from our store, you can avail regular discount and get into our wholesale program. We are not like other vendors that sell Kratom wholesale products only to tobacco shops and other bulk buyers, we gives the retail customer this incredible advantage. 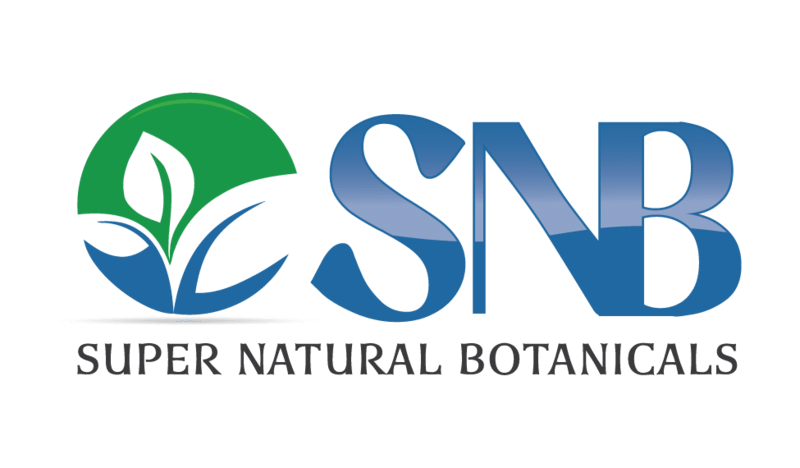 We at SNB strives to serve our customers with premium quality Kratom that can ensure a quality life for them. You can buy Akuamma seeds, essential oils, kava kava, ginseng powder and other herbs that you want to use from here. If you become a regular customer, you will be rewarded with the products at wholesale prices. It helps you stay mentally and physically fit without spending too much. Are you a regular customer of such products? If yes, you should buy at our store. Our money back guarantees and customer service is the additional highlights that make our wholesale program so useful for customers.